The main reason that Micromax is doing so well in the smartphone market is due to its low price mobiles that offer similar features of a high-end smartphone, and its brand value. 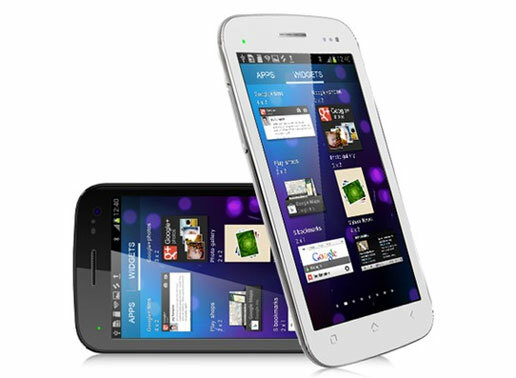 It may not be the next Note 2, but the release of Micromax’s Canvas HD was much looked forward to due its affordability. Micromax released Canvas 2 last year in October, but with comparatively fewer features than Canvas HD, which was released in February 2013. Both the smartphones are good for the price that they are being offered for, but Canvas HD is ahead as it includes the latest technology. Canvas 2 comes with a 5-inch LCD display and a low resolution of 854X480 while Canvas HD comes with a 5-inch IPS display and a True HD 1280X720. With its HD resolution, it is fair to say that Canvas HD wins in this category. Design-wise, it has changed a lot from Canvas 2, with the design and styling looking far more refined, and sleek. 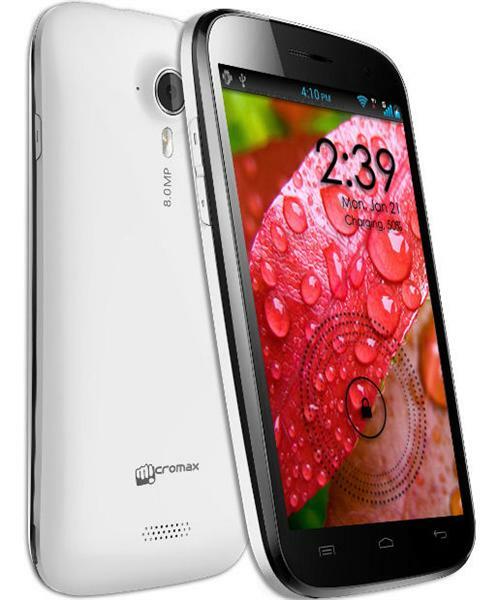 Micromax has offered dual-color for its smartphones with the front or the back interchanging ivory and black. It weighs lesser than the Canvas 2, which weighs around 168g whereas the Canvas HD weighs around 156g. The memory and performance of Canvas HD is better as well as its predecessor comes 4GB inbuilt memory and 512MB RAM while the Canvas HD comes with 4GB inbuilt and 1GB RAM. The ability to extend memory through micro-SD to 32GB is available in both smartphones. The CPU of Canvas 2 has a dual-core 1GHz processing power but that changed in Canvas HD, which comes with MediaTek’s quad-core 1.2GHz processor. With much better and improved CPU and memory, Canvas HD wins again in this round. There has been an official update released for Canvas 2 to upgrade from Ice Cream Sandwich but Canvas HD already comes with the latest Android 4.1.2 Jelly Bean. Micromax has done a stellar job of including a minimal skin on the Android, which gives users an almost stock Android UI. There are not a lot of changes in the camera with both models providing 8MP with common features of auto-focus and flash. I have to mention, though, that there is a major change in Canvas HD (thus the name) in the video recording segment, as there is an ability to now record videos at 1080p or 720p resolution. And, the front camera is a bit better on Canvas HD with its 2MP VGA as Canvas 2 comes with 0.3MP. The other features like geo-tagging, face detection, touch to focus; color effects, and scene modes are available on both models. Both handsets share a similar set of multimedia features, which sees the inclusion of music formats like MP3, AAC, WMA, and WAV and video formats like MP4, WMV, H.264, and H.263. Also, both mobiles come with Micromax’s software M! Store, M! Live, M! Zone, HookUp, M! Buddy and a few games. There are other extra features that can be found on these smartphones like GPS support, calculator, world times, organizer and accelerometer. Canvas HD comes with additional features like light and gravity sensors. In the connectivity category, they both have 3G, GPRS, EDGE, Wi-Fi, Bluetooth and Micro-USB. Micromax ships out dual-SIM for most of its smartphones and even these two come with dual-SIM support. 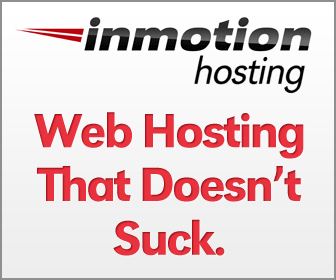 HTML5 is supported as well for browsing. The battery is slightly better in Canvas HD with a Li-Ion 2100 mAh that provides 5 hours of talk time and 175 hours of standby but not as good as it should have been as it has a more powerful processor than Canvas 2. The Li-Ion 2000 mAh battery of Canvas 2 runs for 5 hours of talk time and 180 hours of standby. So, what is the verdict? Canvas 2 was good when it was released, that is, last year. It has been months from then and as seasons change, so do trends and innovations in the technological industry. Canvas HD comes with 1280p HD resolution on a 5-inch IPS display and a 1GB RAM running at 1.2GHz quad-core CPU with the latest Jelly Bean, so it reasonable to say that it wins in more than one way when seen against the Canvas 2. However, there is an issue with availability of the Canvas HD. Also, Micromax has intimated that the cost of the Canvas HD will also be on the rise due to new tax regulations. With the Micromax Canvas 2 price in India at Rs. 9999, it is quite affordable and manages to be a great offering considering how much it costs. The Canvas HD is set to cost almost twice as high, and with low availability, users will be swayed to buy the Canvas 2.